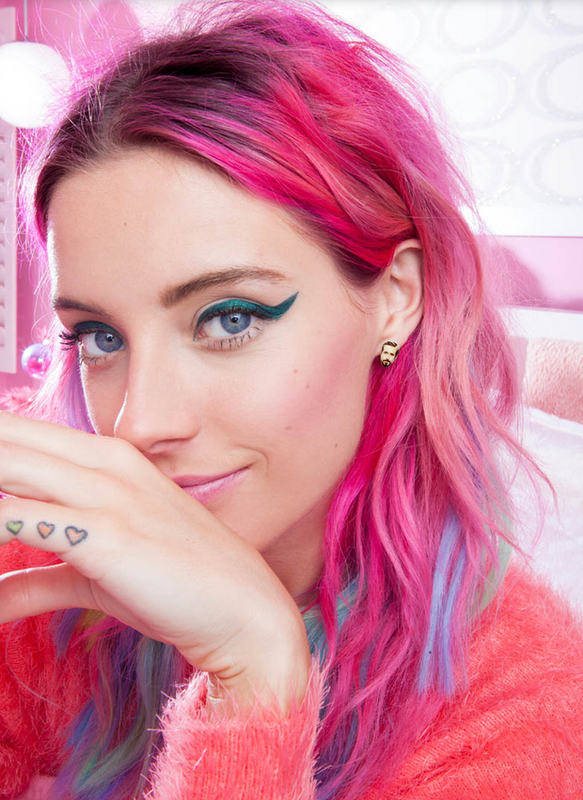 We’re paying homage to pink hair this week! It’s a fashion trend that is growing and growing in popularity. 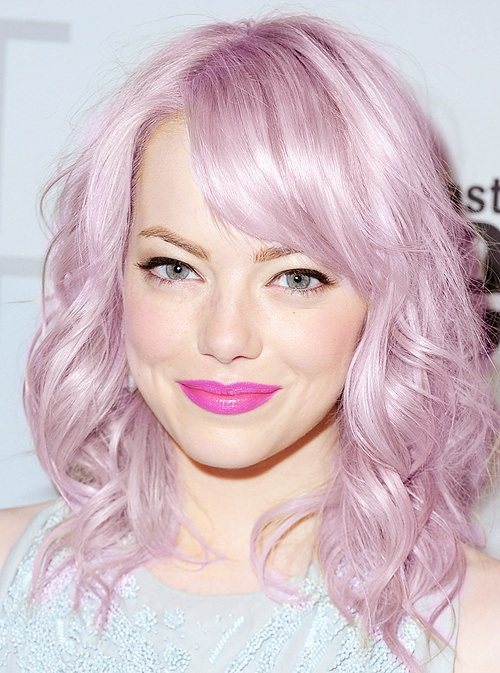 We’ve picked our favourite shades, but are you brave enough to go pink? Come and speak to one of our Colourist Team to get the best shade to suit you.